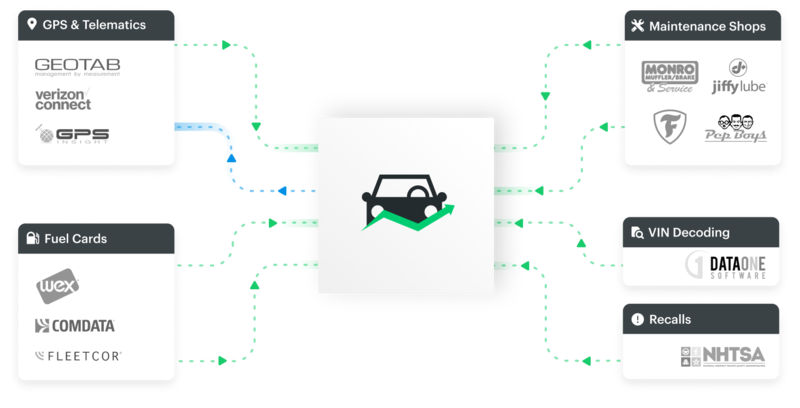 Empower everyone in your fleet to contribute to its success with unlimited users and flexible permissions. 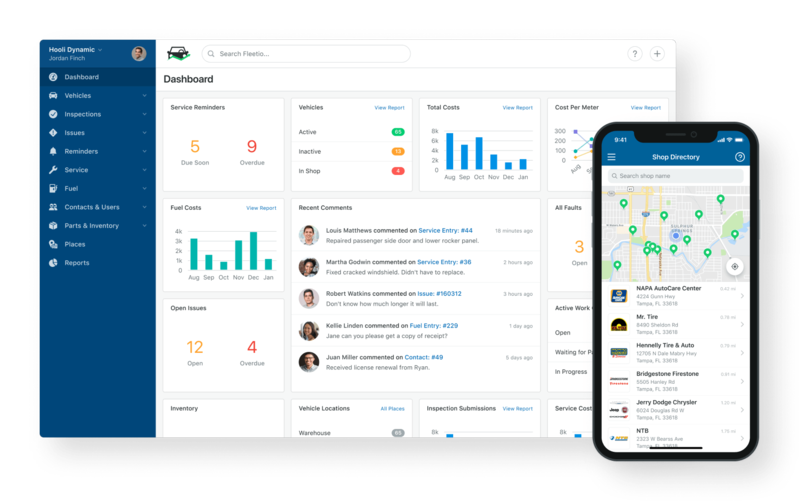 Manage your fleet from anywhere with intuitive web and smartphone apps designed for busy fleets. Increase efficiency by automating fleet management tasks such as maintenance scheduling, fuel transactions and more. Whether you have 10 or 10,000 assets, Fleetio Manage provides everything you need to manage a fleet of cars, trucks, vans, semis, trailers or heavy equipment. 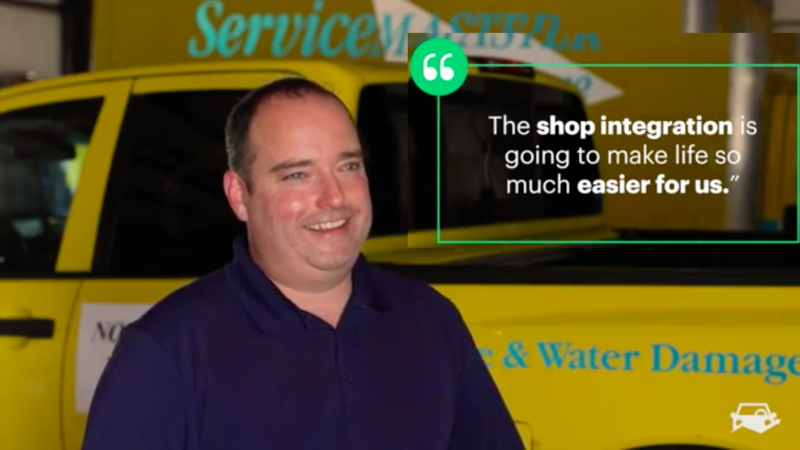 See what the fleet management industry is saying about Fleetio. Our software is built from the ground up to connect to other business systems you use every day. We don't hold your data hostage.